Craving a juicy jackpot? Look no further than Fruit Shop Slots at Gossip Bingo! Fruit Shop is a modern take on the traditional fruit machine. There are FREE spins and multiplied wins! Go on, take a bite! The original slot machines were vibrant and packed full of cartoony fruits. Fruit Shop slots harks back to the old days with fruits filling its reels with a bit of a modern twist. With five reels and 15 pay lines things have moved on a bit since the old days and now you can enjoy some fantastic innovative features. 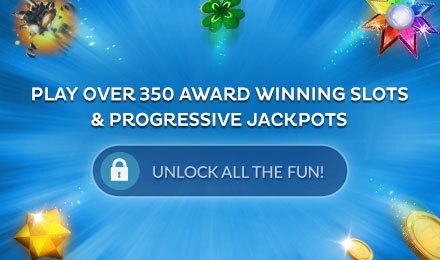 Bag the free spins bonus and you'll get your prizes multiplied by two. There are lots of chances to pick up bonus cash and Fruit Shop slots can be enjoyed by anyone.